An account is required in order to purchase DART products. Click the “Login or Create an Account” button to proceed. 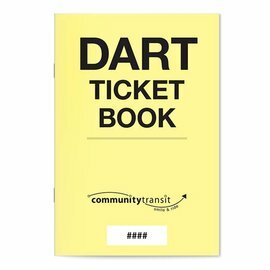 DART passes and ticket books are designed for use on Community Transit’s paratransit service. Please note DART vehicles are not currently equipped to accept ORCA cards for payment. By phone. 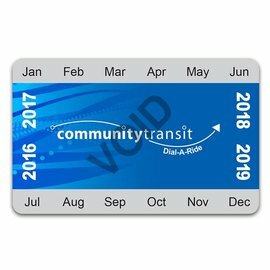 Call the Community Transit RideStore at 425-348-2350. In person. Visit the Community Transit RideStore at 20110 46th Ave W. Lynnwood, WA 98036. Hours for phone and in-person assistance are Monday – Friday, 7 a.m. – 6 p.m. The RideStore is closed Saturday, Sundays and holidays.